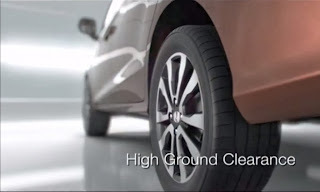 Honda's first MPV - Mobilio premiered at Indonesian Motor Show 2013 on 19th September 2013, has now come out with their first video. 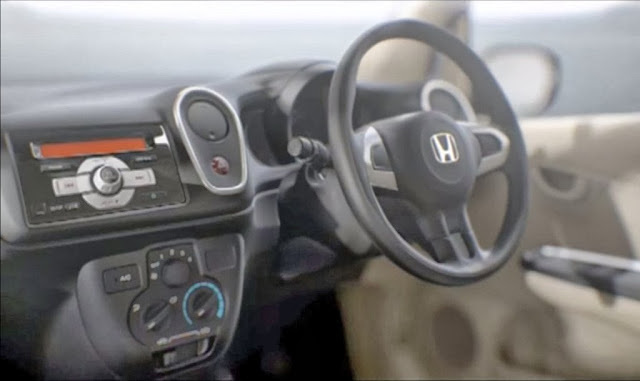 PT Honda Prospect Motor, the local subsidiary of Honda, have now released this presentation film on the LMPV (Low Multi Purpose Vehicle) which will launch in Indonesia early next year. The car will first be unveiled in Indonesian market and will later be brought to the Indian market. We expect the same to come to India during end of year 2014. The car will be powered by 1.5L Earthdreams diesel engine along with the ongoing 1.6L Petrol engine currently powering the City sedan. The video tries to capture the features of the car which includes the ground clearance - 185mm, which the Japanese carmaker claims to be the best in class. Inside, the middle row seat will have a 60:40 (split) arrangement. The middle row seats are adjustable and can be adjusted to provide more flexible seating for the third row passengers. On the 4,390mm long Mobilio, this is more of a necessity rather than a feature, especially in a place like India which gets very hot and humid during summers. 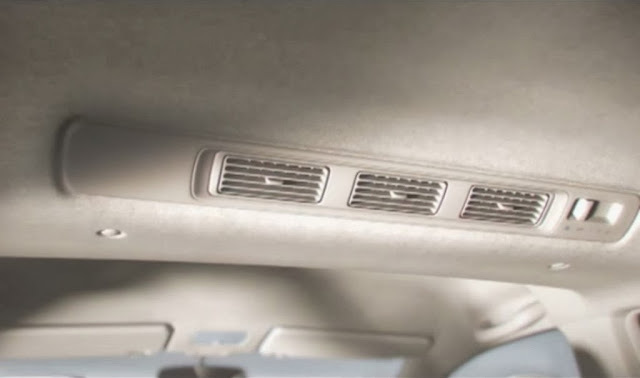 The video also focuses / highlights the roof mounted aircons placed just above the second row of passengers, and useful for both second and third rows. 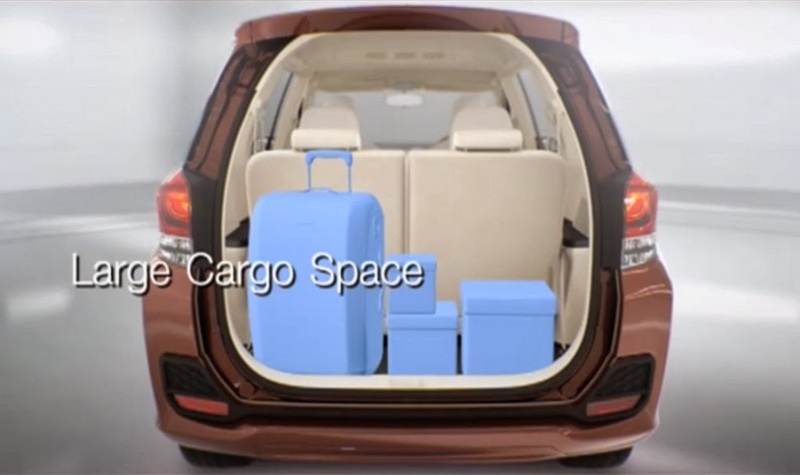 The Mobilio seems to sport a capacious boot even with all three rows in place. 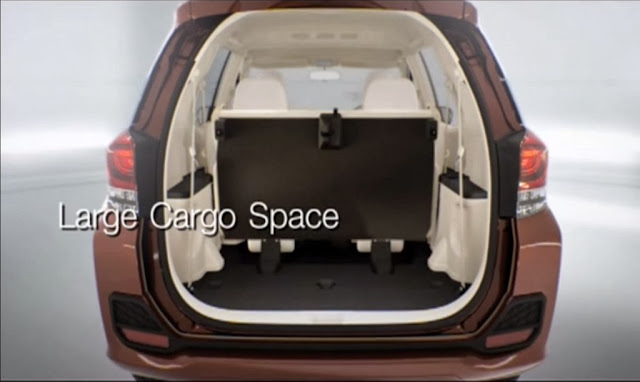 However, luggage capacity can be further expanded by folding and tumbling the third row.